most of these are rubbish. 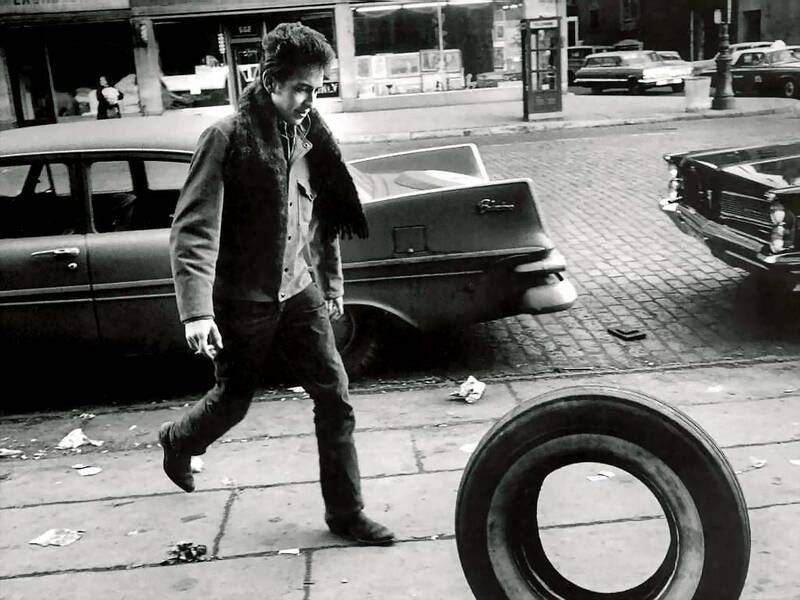 The number of artists who cover Dylan is an expression of the power of his songs. However, we all know that nobody sings Dylan like Dylan. A lot of choices are here to drop artists names and the lists shows the author does not really know the topic. Many of the listed covers are way off from being the best. Obviously the author laid his hands on a copy of the “I’m not there” CDs and just plugs all the covers – even if the are mediocre !!!! Sure Fairport’s Percy’s song deserves to be here, but what about their cover of I’ll keep it with mine ? Way better than the banality listed by a voice-less Faithfull. As far as Hard Rain, nothing compares to Edie Brickel’s version. Just like tom thumb’s blues ? Nina is a great singer, but that was not one of her good performances and surely Neil Young’s far outshines it. Neko case’s buckets of rain, or TEARS to me is a case of not knowing the very nice cover by Bette Middler…. And where is I shall be released ???? There must be 51 excellent covers of that song, staring with the amazing live cover by Chrissie Hynde at the 30th, and also the excellent, dylanesque version by Tom Rapp/Pearls before swine. Arlo’s When theh ship is OK, but his Gates of Eden is way better !!! I believe in You by Cat Power clearly erases any other version, but her Memphis blues again is at best ordinary. But the worst case is Madeleine Peyroux (an otherwise fine vocalist) destruction of “You’re gonna make me lonesome”, while the outstanding live rendition by Shawn Collins goes unmentionned…. As many such lists done by journalists in too much of a hurry to do proper research, and concerned by mentionning top artists once: This list is a farce. Thanks for those responses. It’s always gratifying whenever anything you generate — even a list of songs — can get some attention and reaction. Thanks to the link from the fabulous “Expecting Rain” site, this post attracted more readers than anything I’ve previously done on this blog. I guess Bob deserves some credit, too. I’m glad to contribute to the conversation, share some favorites, and possibly help somebody find a song they’d enjoy. Mike, Frank: Thanks for your comments. Ralph, what can I say? Opinions will vary and, when it comes to personal reactions to art, I don’t believe one can be so dogmatic — or should ever be so shrill. That said: I look forward to checking out the Shawn Collins version of “lonesome,” I haven’t heard it yet. I have a soft spot for some of these tunes. The Arlo song, well, that connects to my childhood — my sister owned that record — and I’ve loved it for a long time. Is it the best ever? The top 51 of all time? I can’t go there — and didn’t. This was simply a list of some of my favorites; it’s impossible for anyone to be wrong about that. Well despite whatever anyone can say about these covers this simply just shows the incredible originality, diversity, versatility and evolution of Dylan’s material throughout his long career. I’m really looking forward to see what else he has in store for us. It’s Shawn Colvin & yes quite remarkable interpretation. It’s on her album “Cover Girl – 1994. Neil — thanks for the tip, it’s wonderful, and Moore is such a class act. I particularly liked the blend of electric and acoustic; it’s like a stripped-down take on the 1975 Rolling Thunder version. Just grabbed it off iTunes.